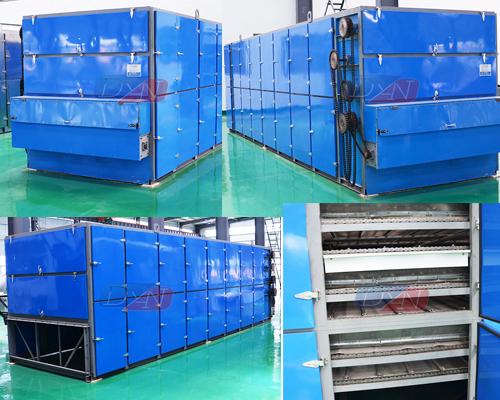 Buy Food processing equipment snack making mesh belt fruit drying machine - Jinan Joysun Machinery Co., Ltd.
Fruit drying machine adopt continuous mesh belt dryer, which drying with low temperature, to ensure the quality of fruit and vegetables. It can meet the requirements of drying and mass production of vegetable materials such as strip, block, flake, large granule and roots, stems, leaves, etc., and can retain the shape and color of the products at the same time. 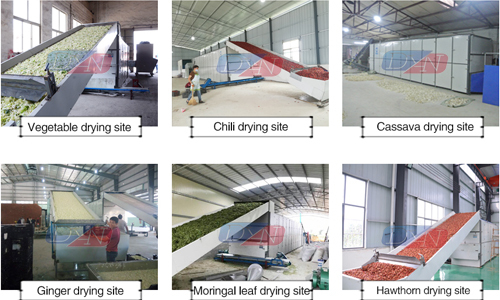 The fruit and vegetable drying machine cost less but high profit during the operation. According to the production requirement, the running speed of mesh belt, drying temperature and humidity can be adjusted to meet the different water content, different varieties of fruit and vegetables. 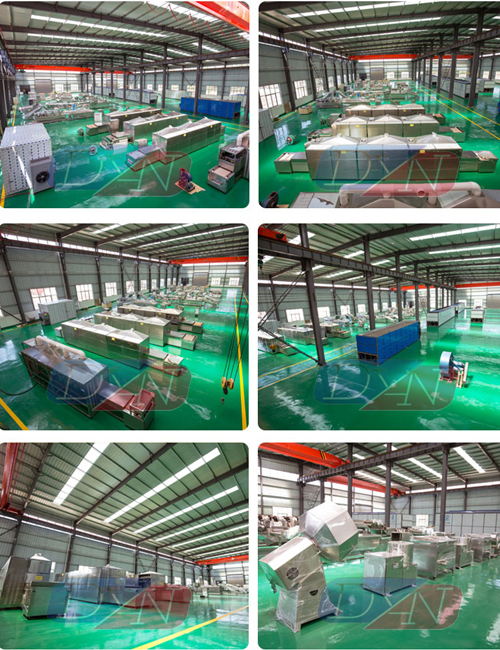 The automatic fruit dryer consists of box, multi-layer mesh belt conveyor, electric control system and other auxiliary components. 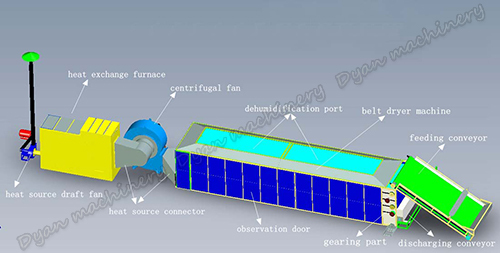 The fruit and vegetables will be dried by medium-hot air, which provided by heat exchange furnace, according to the different fuels (such as coal, diesel, gas and other) we have different forms of furnace for option. The continuous mesh belt drying machine could finished feeding, drying and discharge processes of fruit and vegetables automatically. The main varieties of dehydrated vegetables are carrots, edible fungus, Chinese cabbage, cabbage and ginger. This kind of drying machine can also be used for drying of herbs, grain, charcoal briquette, tablet, wood pellet, animal feed, granule articles, slag and other irregular shapes of material, such as in the food industry, chemical industry, pharmaceutical industry, mineral industry, especially wide used in ceramic industry. Well kept the origin shape of the product. Multipurpose. Suit for most product drying. 1.The fruit was transported into the feeder and put on the mesh-belt uniformly. Then the transmission device will carry the mesh-belt to keep moving forward. 2.In the mesh-belt, there are some heater strips, which could produce great heat to dryer the raw material. 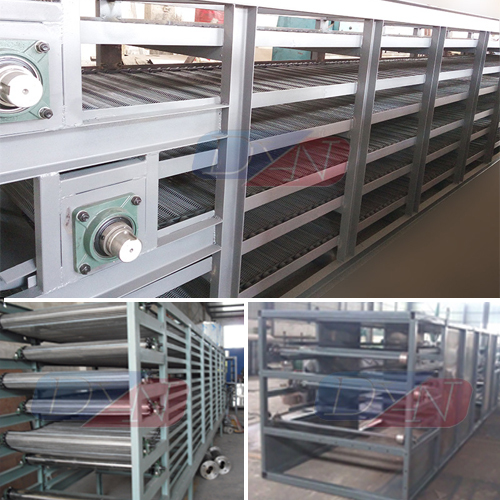 3.The flower mesh belt dryer is composed of several unit. Each unit is interlinked, so that the hot air can be successively used. And it can improve the drying effect. 4.The hot air is always around the surface of the raw material and turn water into water vapor to finish the drying process. 5.At the top of the mesh belt dryer, there some small blowers. The small blowers will take the water vapor out and left the dried raw material. 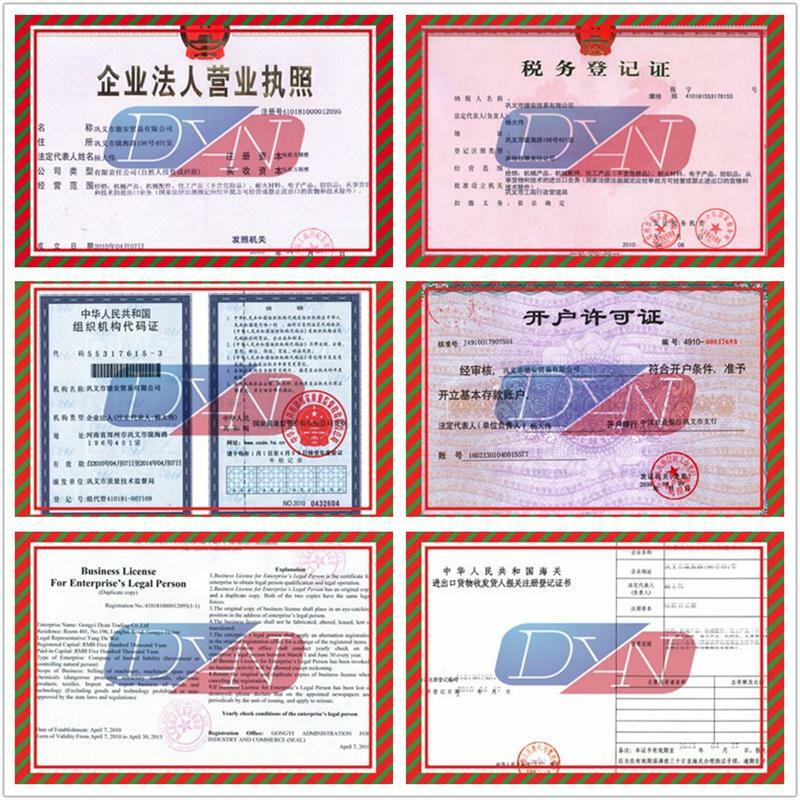 (2)Our company will send professional engineers to guide with device installation, debugging and training operators until customers are fully satisfied. 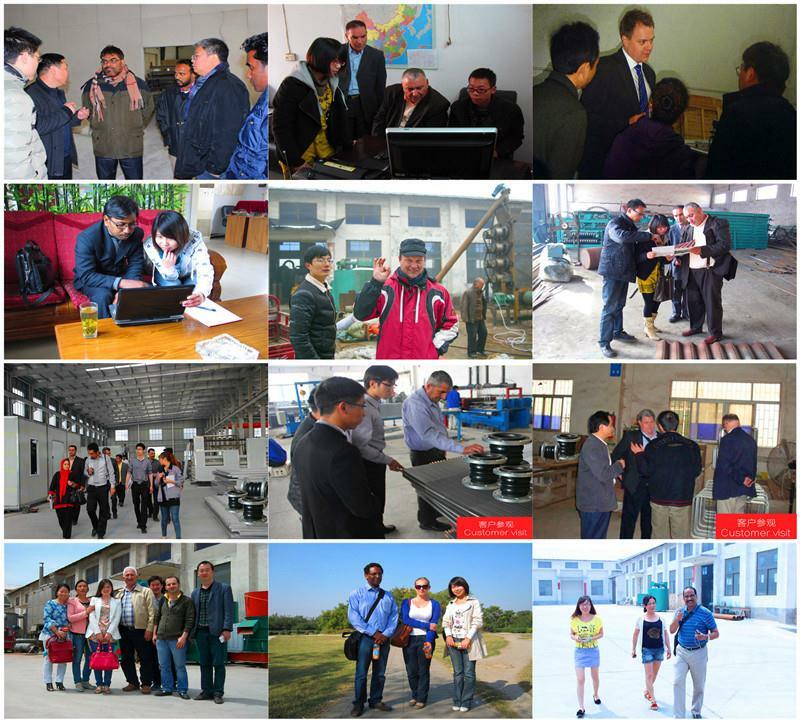 (3)The quality guarantee period for machines is one year except the wearing parts.